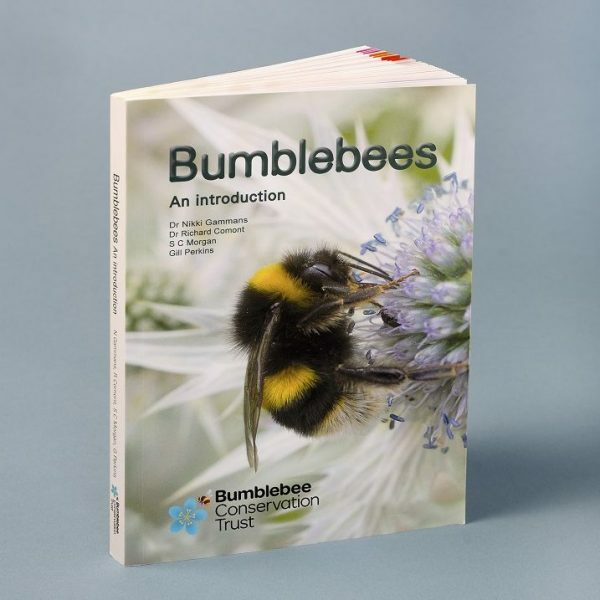 Bumblebee ecology and ID book written by Trust staff. 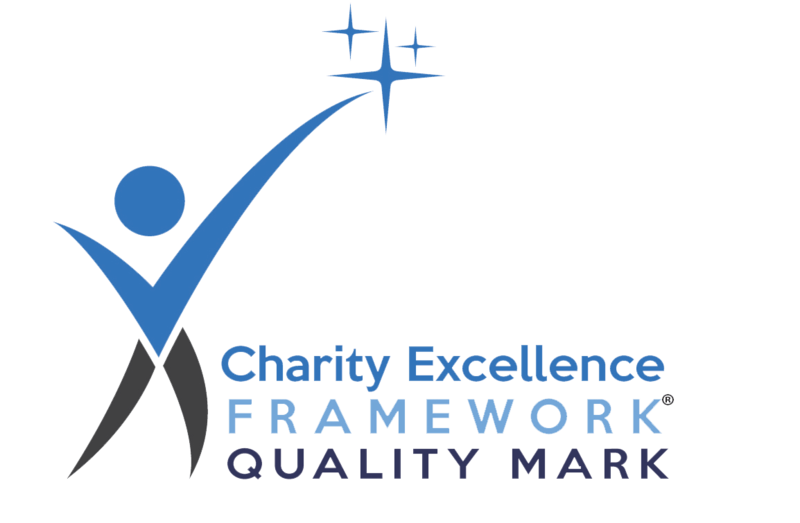 This is the first book publication written by Trust staff! 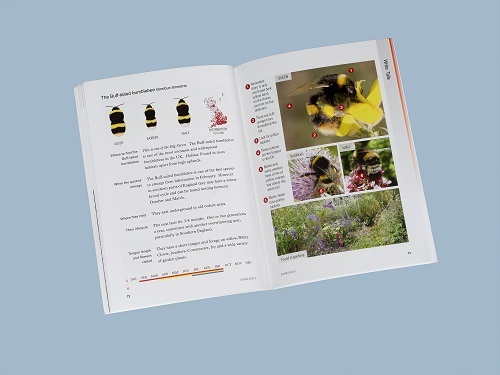 Aimed at bee-loving beginners, it covers bumblebee ecology, lifecycle, ways to help, creating new habitat & much more! You will be taken on an identification journey through easy-to-use reference & beautiful images. Please note: all book orders are fulfilled directly through YPD Books online. Alternatively, you can call them directly on 01904 431 213. Click here to read a review of the book by John Badmin. Category: "Bumblebees - an introduction" NEW!